With the new O-level English syllabus, there is a much greater focus on argumentative and expository essays for Paper 1. Writing expository and argumentative essays is nothing new. There are plenty of online resources available that will clarify the structure needed. Such sites are referred to by school teachers or by other O-Level English tuition teachers to teach structure. Before eagerly seeking tuition, you should learn how to use what’s available to you first. For O-level English Expository /Argumentative compositions, most teachers would use the P.E.E.L method for developing paragraphs. We won’t go into details since most students should be aware of this. If you are in Sec 4 and you have not heard of this, we strongly suggest you ask your teacher about it. If for some reason, you feel your teacher is not teaching you well, then you might want to refer to any ‘O-level English Composition’ guides available at book stores. They might provide further clarification. 2. The purpose of such paragraphs is not just to capitalise on what was mention in the introduction. They serve to explain, clarify, illustrate and prove the thesis statement. 3. Each paragraph in the body should discuss one aspect of the main topic. For example, if you were asked to write about the impact of the internet on youths, then each paragraph should concern itself with one point regarding this topic. If you are wondering whether you should place counterpoints, in the same paragraph or as a separate point, please refer to our notes on how to structure the O-level English essay. (not published for website yet). 4. Usually, the main idea of each paragraph should have clear relevance to the central idea or argument you raised in your thesis statement. For example, if your thesis is about how the internet has been a positive impact, then ensure that most of your paragraphs discuss why this is the case. There should be clear explanation and illustration (with good examples) to show how any positive impact which you are highlighting is clearly linked to internet usage. This prevents you from writing out of point. 5. Which bring us to our last point – the paragraph should have coherence and unity. Each paragraph should ensure its central idea is well elaborated and illustrated, and is coherent with its topic sentence. Furthermore, the order of your paragraphs should have good transitions and a clear order that seeks to build up your point. 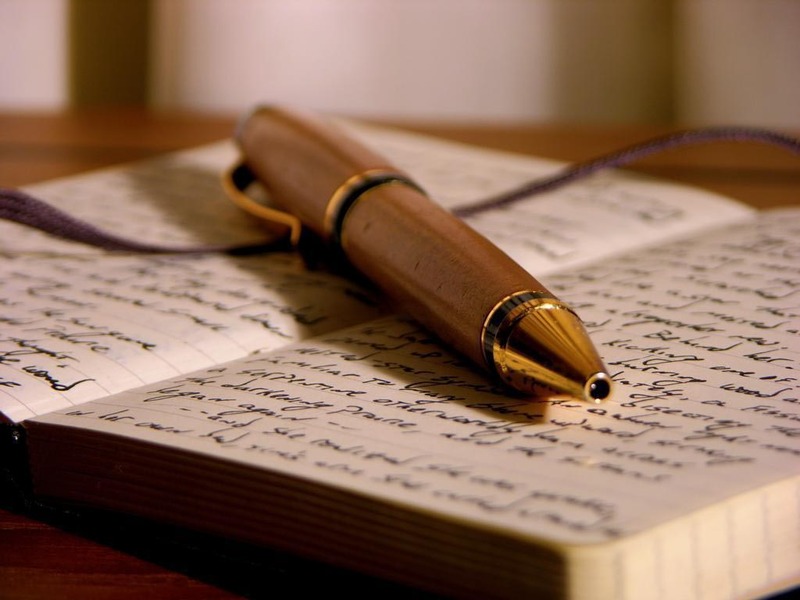 Along with a good intro and conclusion, you should have a tight and coherent essay. There! That ends this very brief explanation on developmental paragraphs. Does that mean you know how to write a good paragraph for your O-level English paper 1? However, there’s a difference between knowing and applying it masterfully. Just as how you cannot learn how to swim from reading a book, it is doubtful within 30 mins of studying, you can excel in expository or argumentative writing without any practice. More importantly, you need professional feedback and guidance to understand your strengths and weaknesses. In short, you cannot mark your own essay. b) find a reliable O-level English tutor who can give your personal feedback and guidance for your work while there’s still time. Understanding how to develop a good paragraph is an invaluable skill and will serve you well especially if you’re aiming to go on to JC and will inevitably encounter the General Paper.